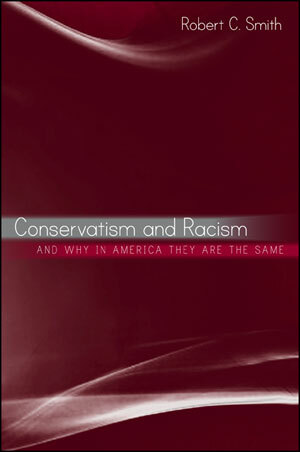 In this book I systematically demonstrate the inescapable racism inherent in American conservatism. The argument unfolds in layers. First, I show that ideological conservatism is everywhere and always the conscious and reflective defense of established institutions and ways of life. In the United States this has meant a defense of racism and white supremacy. The first conscious conservative movement in America emerged in the South partly as a reaction to the movement to abolish slavery, and the modern conservative movement in America is rooted partly in opposition to the Civil Rights Movement. Second, the substantive ideals of American conservatism—limited government, states’ rights, individualism, property rights, and the prioritizing of liberty over equality—when applied consistently inevitably result in racism. Third, I show that the ascendancy of the conservative movement to national power with the election of Ronald Reagan was partly based on the Republican Party’s “Southern Strategy” of exploiting racist and white supremacist sentiments in the electorate beginning with the election of 1964. I am acutely aware that the argument will strike many Americans—and not just conservatives—as outrageous. Therefore, I approached the analysis and writing with unusual care. I spend the entire first chapter defining the terms of the discourse—conservatism, racism and white supremacy. The remaining chapters are thoroughly referenced and documented. 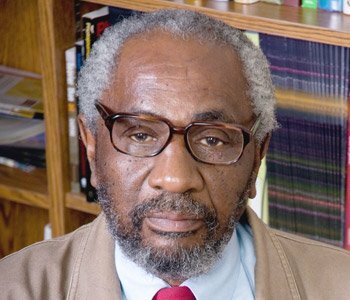 By design, the book combines philosophy, history and political science.